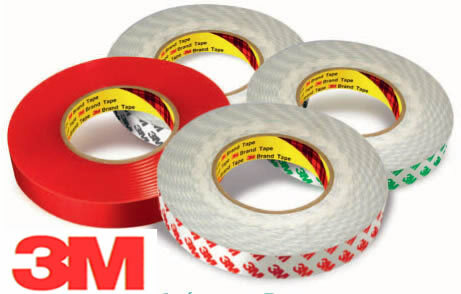 Adhesive transfer tapes are specialised versions of double sided tapes. 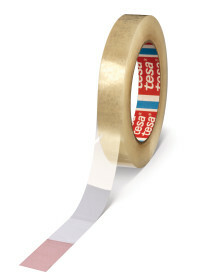 They are pure adhesive strips without any carrier. The pure high quality adhesive is carried on a siliconised paper liner. 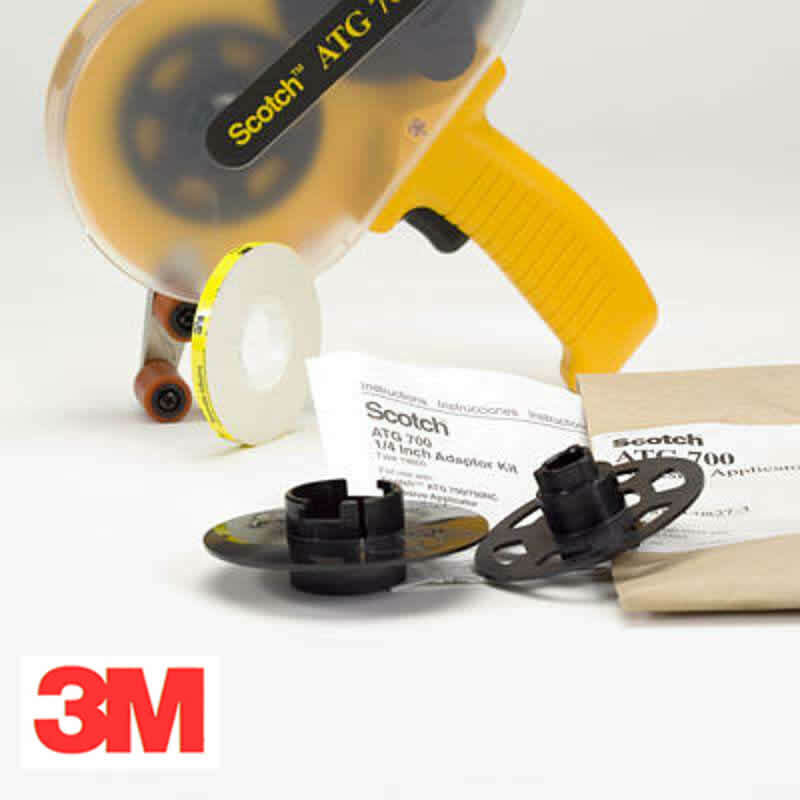 The tape can be applied by hand like regular double sided tape or by using a pistol grip tape gun; the ATG Tape Dispenser. Once the silicon paper is removed a strip of pure adhesive is left behind. ATT tapes have the advantage of producing an extremely thin but very strong bond line. 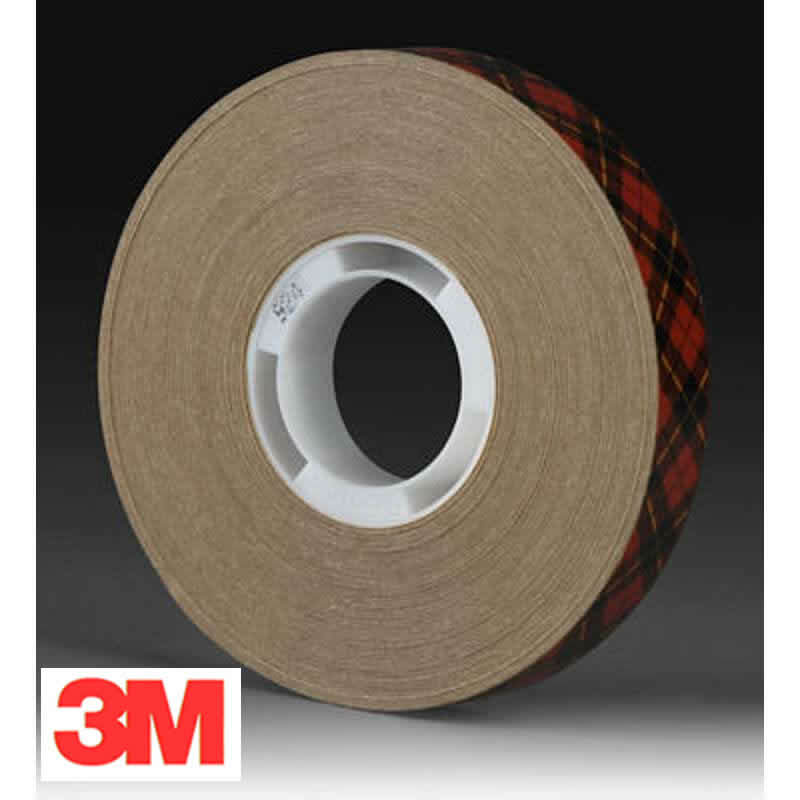 The lack of a tape carrier means the adhesive is less expensive than an equivalent conventional double sided tape. The application method is very neat and very fast when practised. Bonds extremely well to coated and uncoated paper and cardboard. Very popular with print finishers.